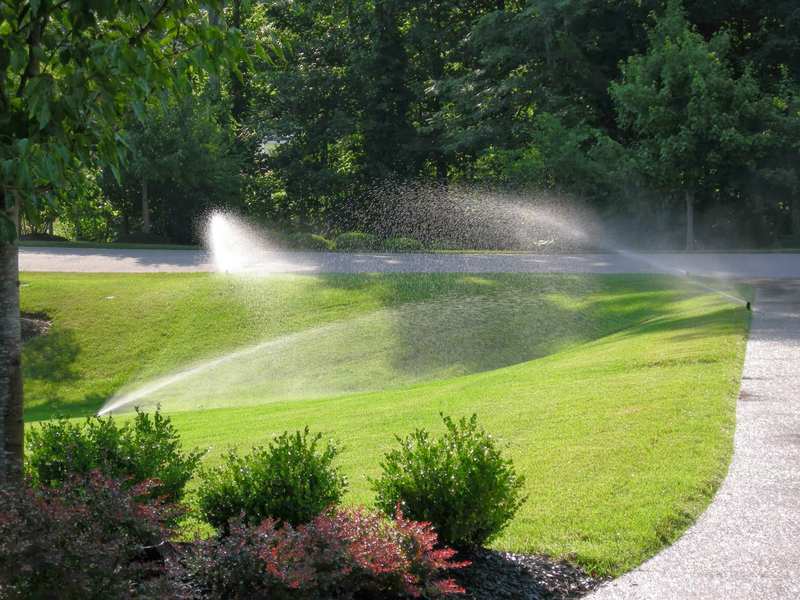 When spring arrives and freezing temperatures cease, it’s time to turn on your irrigation system and start watering again. We know that spring start up can be a challenging process, contact Gabes Sprinkler Systems when it is time to start up your sprinkler system. Larger yards take a lot of time to water by hand, especially if you grow fruits and vegetables. Depending on the plants you grow, they may need watering twice a week during the summer. Installing an automatic sprinkler system may seem like a costly endeavor, but have several advantages. A good way to prevent over watering is to install rain or soil moisture sensors to override your sprinkler system when necessary. A rain sensor simply senses rainfall. Once a designated amount of water has been detected, it shuts down any regularly scheduled irrigation. 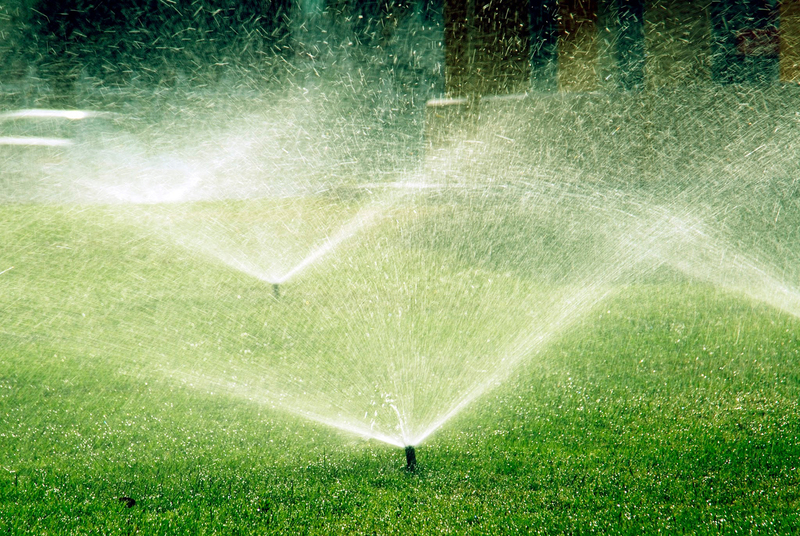 Gabes Sprinkler Systems installs and services sprinkler systems in the Wichita, KS metro area. Gabes Sprinkler Systems can also perform sprinkler system check ups, sprinkler system maintenance, sprinkler system start ups and sprinkler system weatherization on your automatic sprinkler systems. 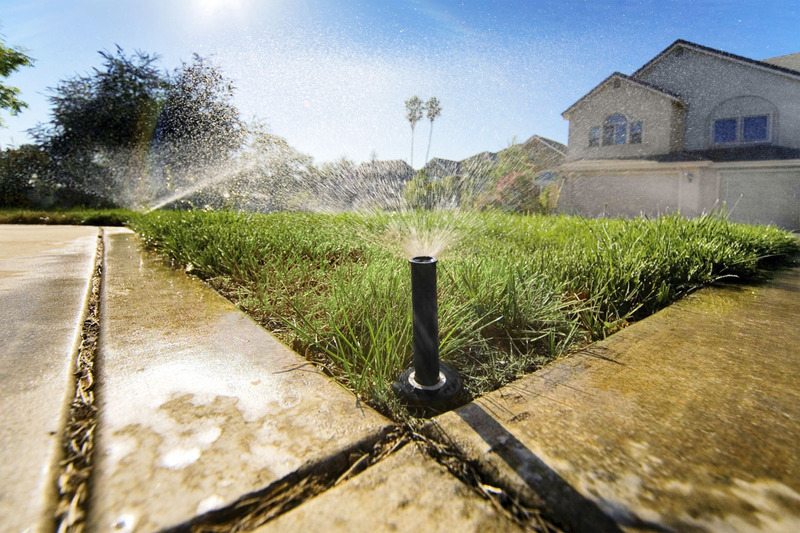 Gabes Sprinkler Systems can also install sod in your yard giving you a nice, plush lawn immediately.